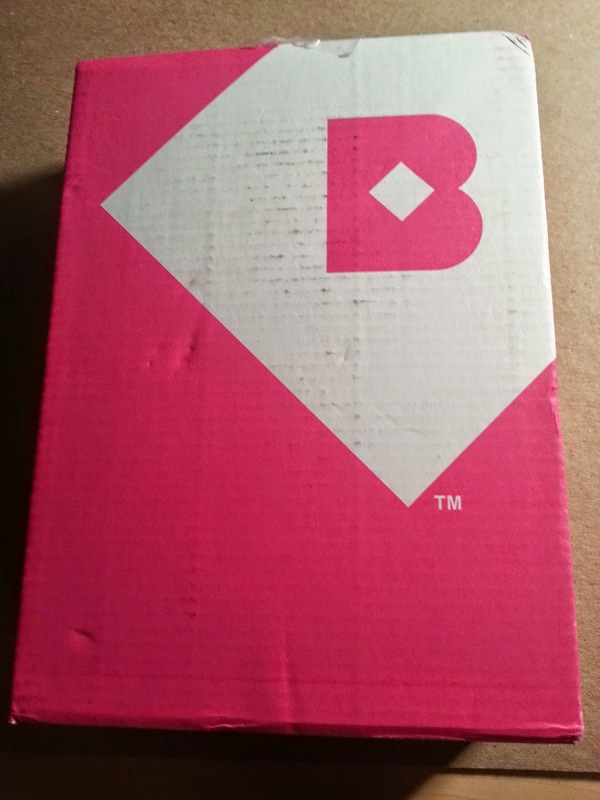 I was very excited to see my Birchbox in the mail for May! 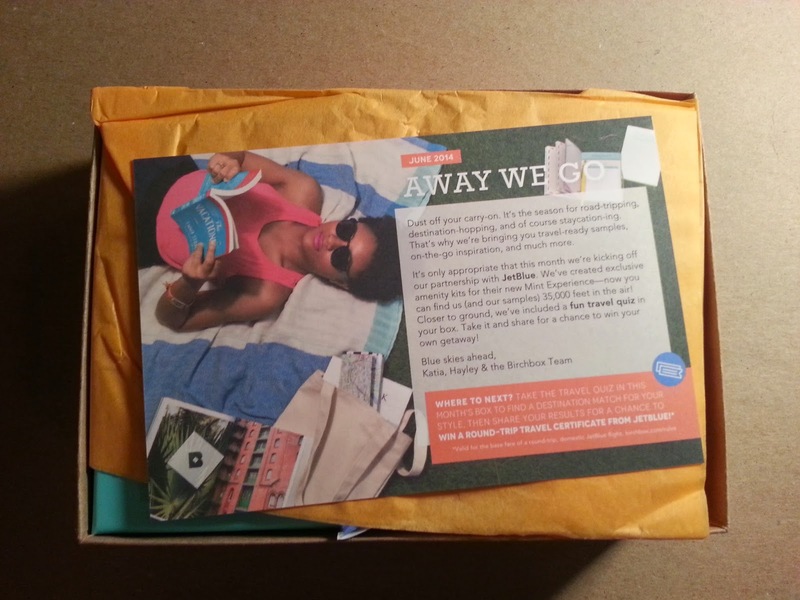 This month's theme was Away We Go, which is starting a partnership between Birchbox and JetBlue and included in our boxes was a tease for the new Benefit They're Real Eyeliner (check out my review of that here). There had been a 'competition' last month where you could win a mini of the Benefit eyeliner. I did not win (don't really care), but I have seen a few people have won it in groups. 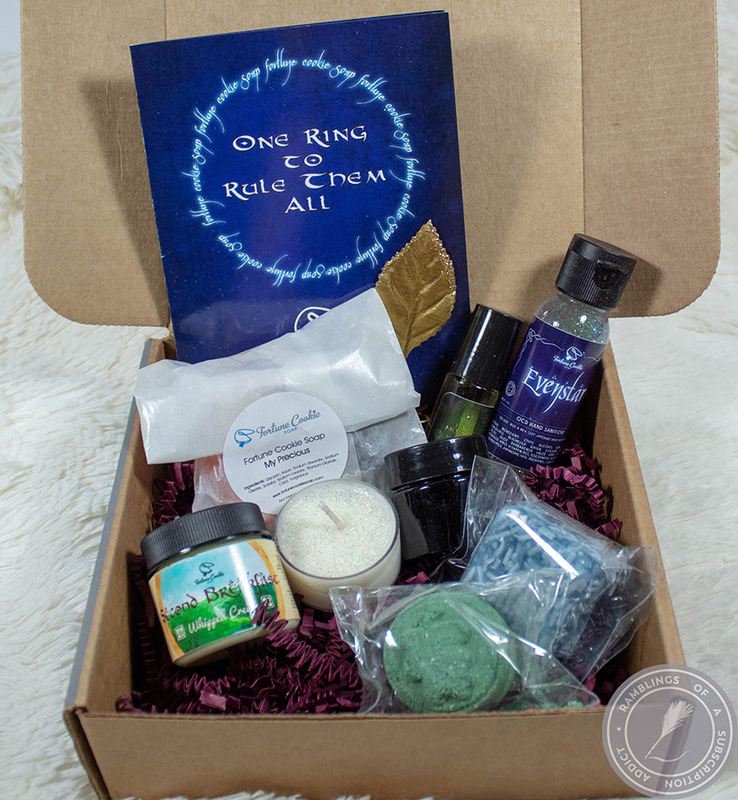 Even when the box isn't the greatest, I'm always happy to continue my subscription due to the points system. 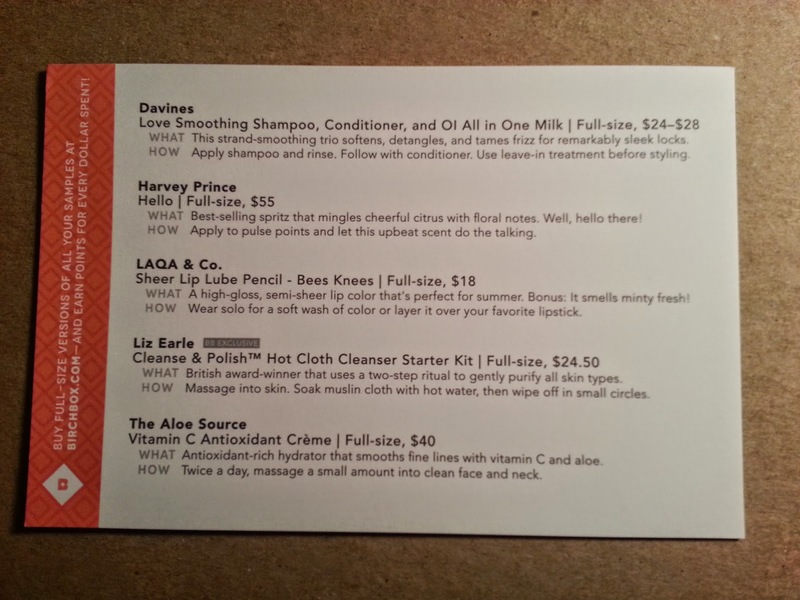 For those that don't know, Birchbox sends anywhere from 4 to 8 products a month (full size, deluxe sample size, and sample size) and you can review your items each month for 10 points/item. You can also get additional points for getting a yearly subscription or using someone's referral. Every 100 points you earn is $10 to use in their shop. For $10/month (for the women's box), I think it's worth it for the points alone. Now on to the box! I love it when the outside box is pink. I wish they would stay together better to use for other stuff. 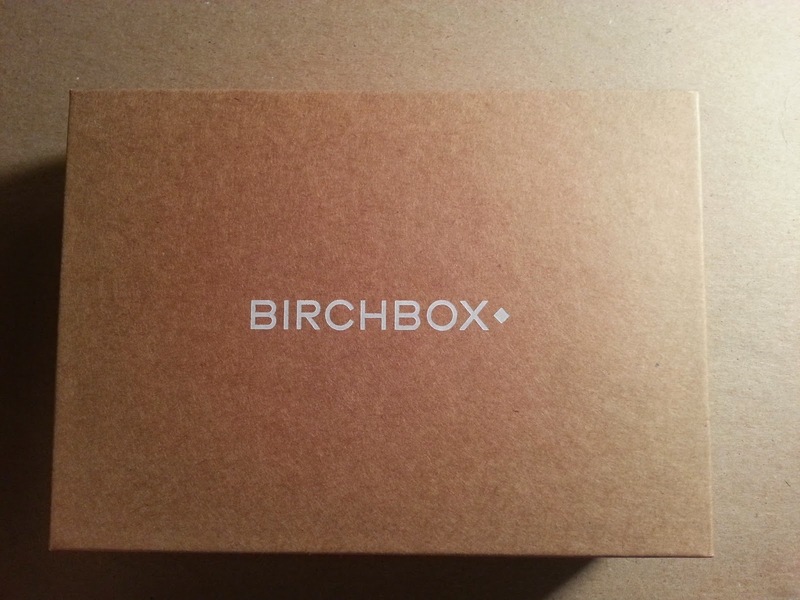 Typical brown Birchbox box. I'm sure that there is something I could be doing with all of these besides using for shipping sold items. First look. The yellow paper was very cute! Information card. I know I say it every time, but I really do love it when companies include these in their boxes. I know I could look stuff up, but it's so much easier to be able to look on the card to find out about the product or its full price. 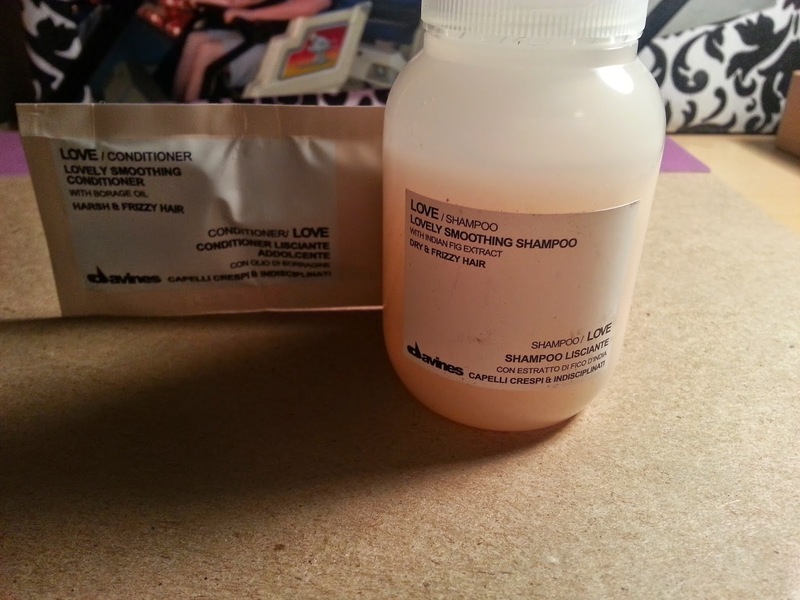 Davines Love Smoothing Shampoo & Davines Love Smoothing Conditioner ($8.91) - Why oh why do they keep sending me huge shampoo samples and a foil pack of conditioner? There's just no enough conditioner for one use with my hair, and I have no way to truly sample and review them fairly. My shampoo also looks used because of the fill line...and it STINKS. Terrible idea in general. If it had a full conditioner sample, I might be more inclined to be able to review better. 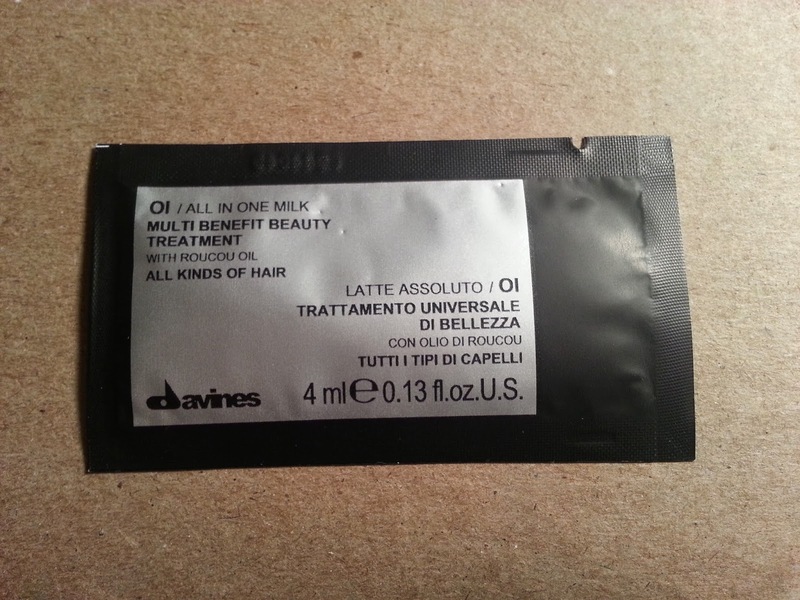 Davines Ol/All in One Milk (0.83) - Another tiny foil sample that is useless to me. If the conditioner sample was too small, this definitely is, at one third the size. There was enough for my ends, but nothing else, sadly. No true review can be made of this because fixing my ends would be nearly impossible with this little bit. 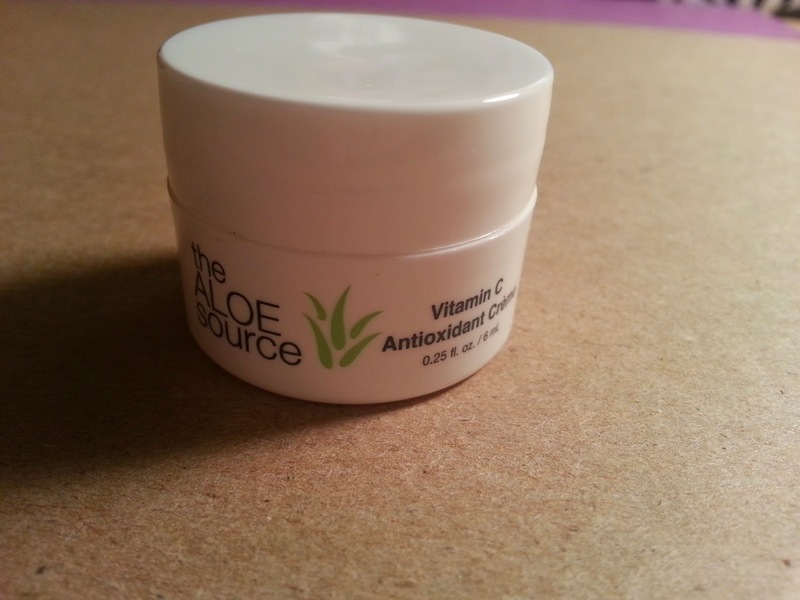 The Aloe Source Vitamin C Antioxidant Crème ($10) - This is a scent-less (at least to me) face creme that smooths fine lines and hydrates your face. I love products like this, so I was glad I liked it. I haven't been able to notice serious changes yet, but at least there is a placebo effect occurring. 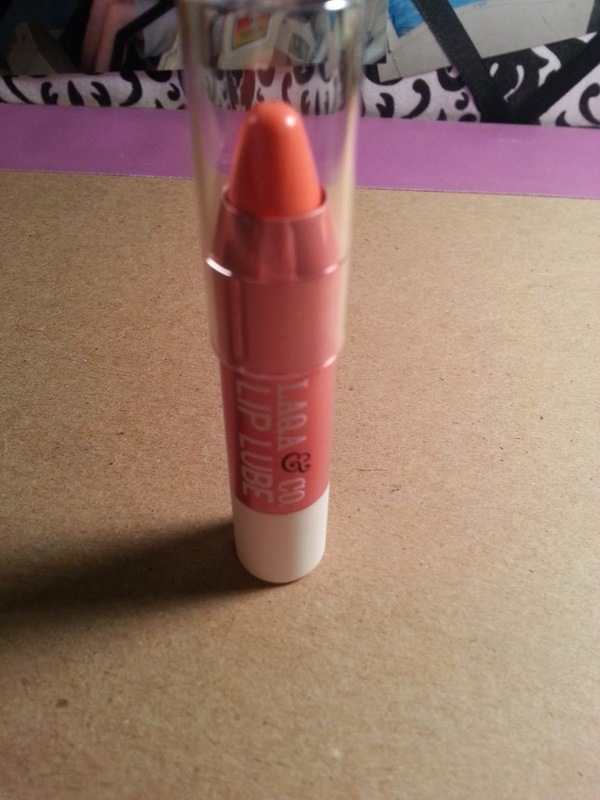 LAQA & Co. Sheer Lip Lube Pencil Bee's Knees (Coral) ($18) - This is the full size product for the month. It is supposed to be a sheer lip crayon that uses shea butter to soften your lips while filling in fine lines. 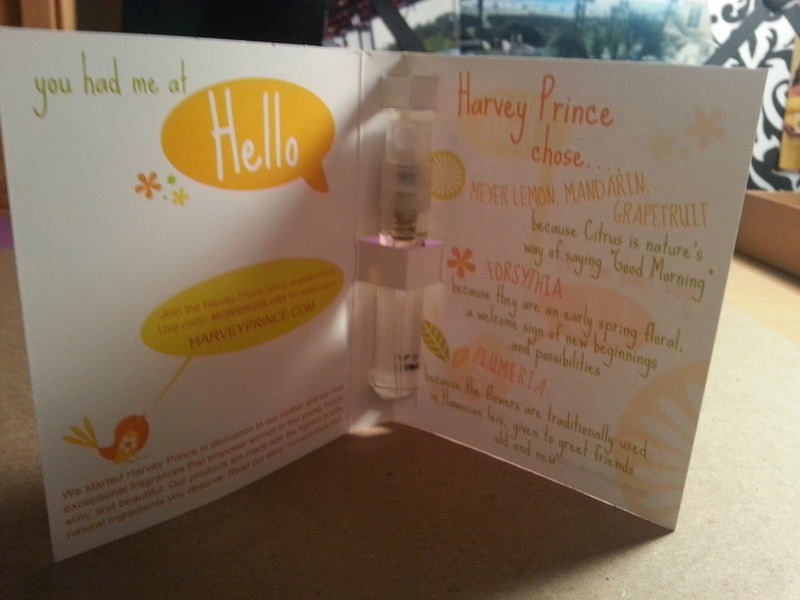 It smells great and I'm so happy they sent a full size so I can try it for a while. 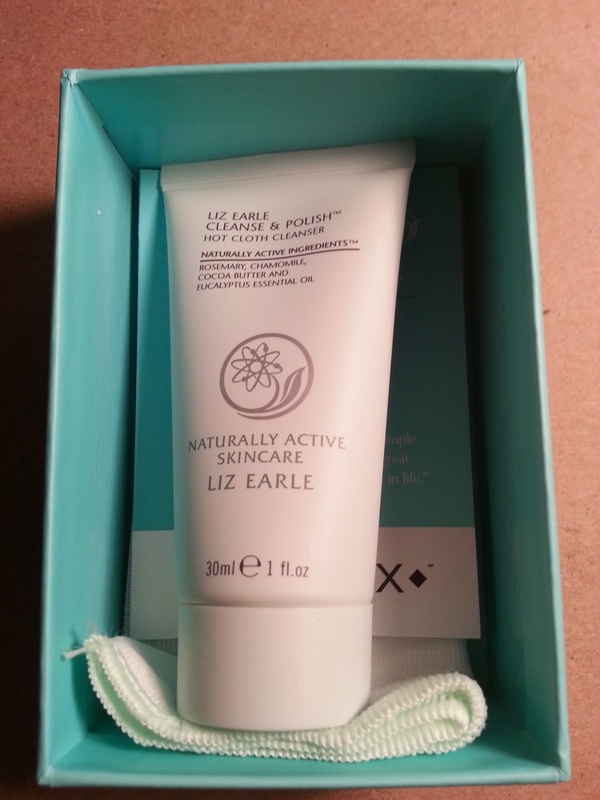 Liz Earle Cleanse & Polish Hot Cloth Cleanser Starter Kit ($7.42) - This actually includes the muslin cloth, which I hear is a big deal, and is used to purify your skin (good for all skin types). I am still not sure if I want to try it due to hearing reviews that it's not good for oily skin. This was the only true trade item in this month's box, which is fine by me. 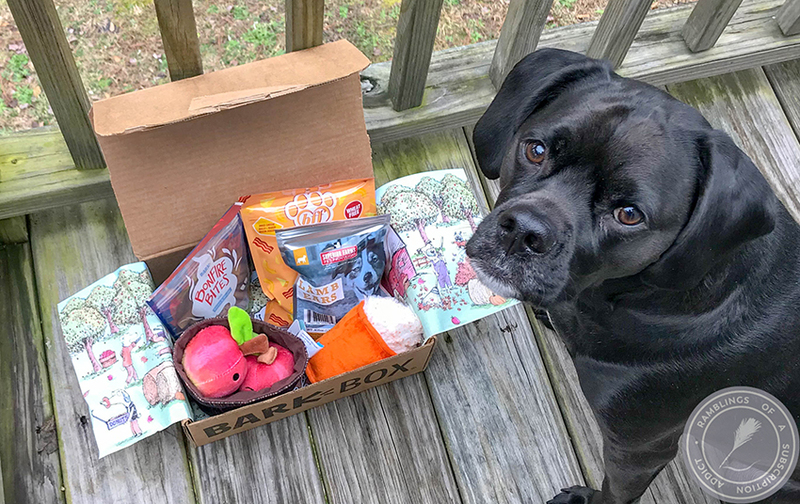 This box was worth $46.16, which is amazing. On top of that, I will get 70 points towards my next purchase, so definitely a win for me! What was in everyone else's boxes? 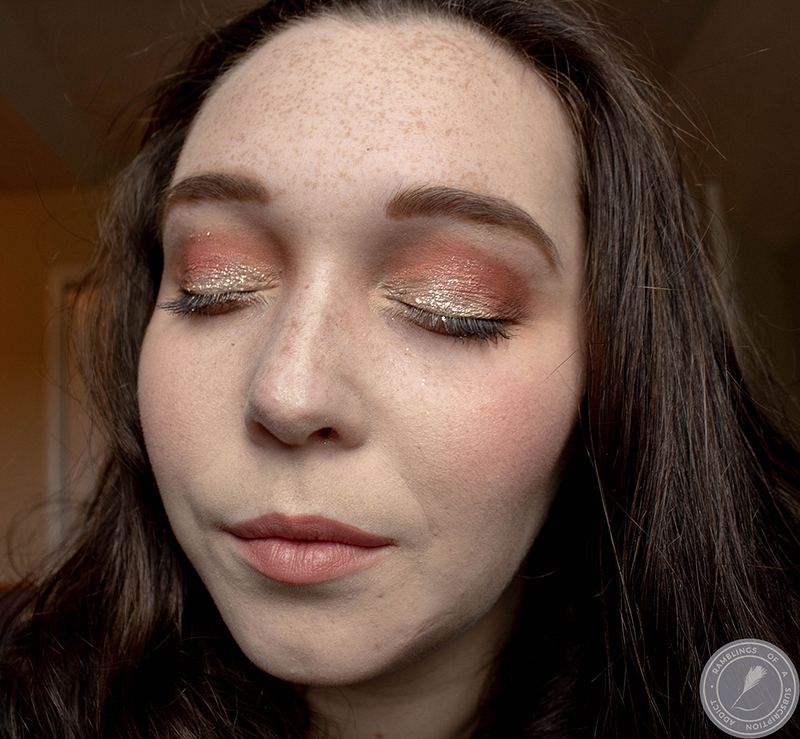 Did anyone else win the Benefit Eyeliner?